Cat Electronic Technician (Cat ET) is a service tool designed to run on a personal computer (PC) under Microsoft Windows™. All service tool documentation assumes the user has some Microsoft Windows experience. Users who do not have Microsoft Windows experience should take time to familiarize themselves with their supported version of Windows before installing the service tool. The data and menus displayed in the illustrations of this manual may be different from those displayed by the service tool. This is because many different Electronic Control Modules (ECMs) are serviced with Cat Electronic Technician. Additionally, the appearance of Cat Electronic Technician varies between different versions of Windows operating systems. To run the service tool, the following PC, communication hardware, and cable requirements must be met. NOTE: The minimum PC Configurations should not be used as a standard when buying new personal computers for service tool purposes. 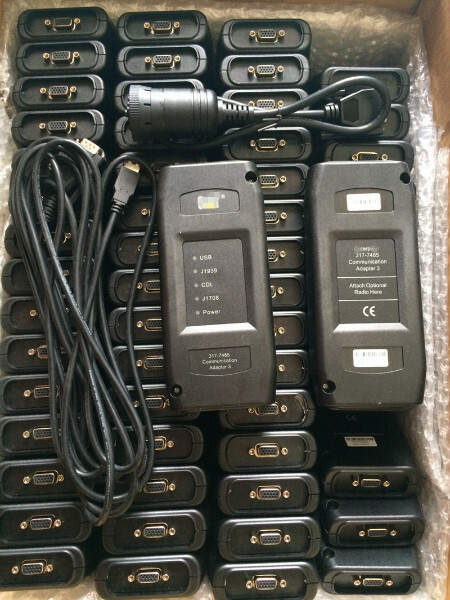 If the existing equipment meets these minimum requirements, it will run the service tool. For security purposes, Microsoft Internet Explorer version 9 or newer is recommended. Note: The most recent version of Microsoft Internet Explorer may not be validated to work with the service tool. in my here, lenovo x61/t61/t400/x200t/x200/t30/e420/e430/e431/e49 and dell d630/d620/e6420 , panasonic cf29/cf52/cf30 etc. model available now. 1. Buyer\’s early confirmation will be highly appreciated after receiving the item. 2. 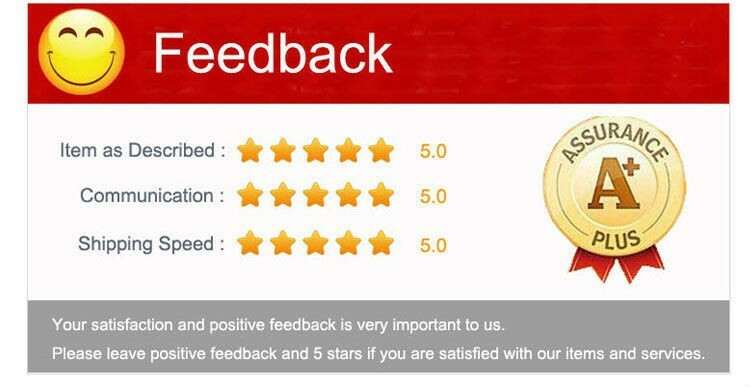 If you are satisfied with our product and service, we sincerely invite you to leave positive feedback for us, because your feedback is very important to our business development. 3. Please contact us before leaving any negative or neutral feedback. We will work with you to solve the problem. Thanks for your understanding. If your item has any problem within 1 year, please send it back to us. We will check the problem and repair the item in the shortest time. If you need other payment methods (Western Union or Paypal ). Please remember to contact me. My skype id: qingjinlove .Thank you! 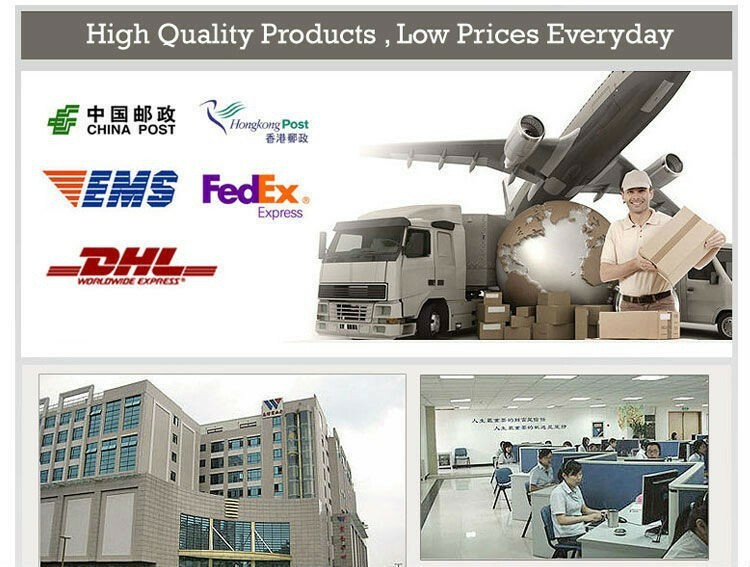 This package will be sent by Hongkong Airmail Post,EMS,UPS or DHL and so on . Some small software, such as :keygen sent to you by E-mail or online, please remember to tell me. Thank understand! 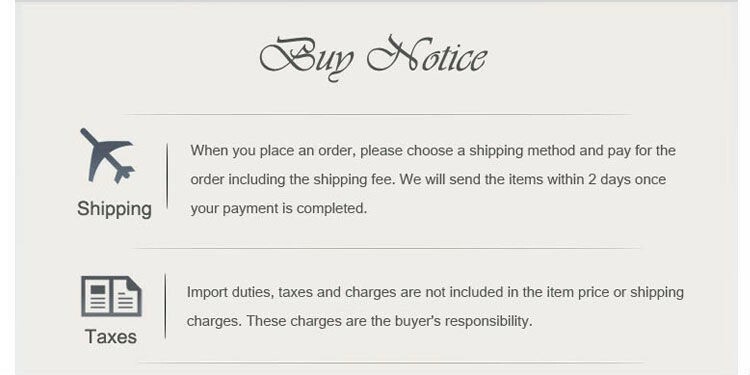 1 business days for order processing after received the payment. Sometimes, if nobody answers you online in time, do not worry. Please leave us a message or write down your needs, we will contact you as soon as possible.